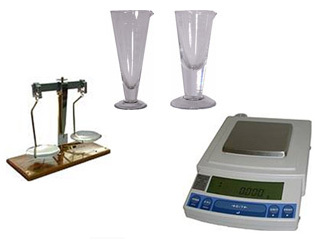 are manufactured in the UK Cabinets and either meet or exceed the requirements of "The Misuse of Drugs (Safe Custody) Regulations 1973. All cabinets are available in a wide range of sizes, we can also build cabinets to meet your individual requirements, please contact us for bepoke services. 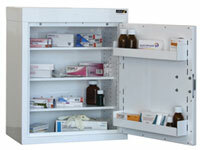 Most Controlled Drugs Cabinets can be delivered within 3-5 days from receipt of payment, if an urgent delivery is required please contact our sales staff to check availability. More specialist cabinets may have longer delivery times of 3-4 weeks. Goods normally arrive by truck on a pallet and are delivered Kerbside. Please note you may need lifting equipment or a number of strong workers to handle the order when it arrives. If you have any special requirements please contact us. **Drivers will not carry goods into buildings. 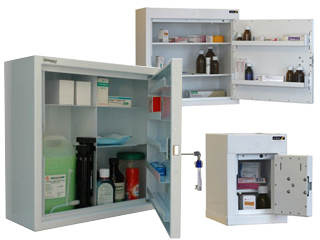 Controlled Drugs Cabinets are developed and fully tested in association with an independent inspectorate for compliance with the proposed changes to the "The Misuse of Drugs (Safe Custody) Regulations". Changes in legisaltion will not be retrospective. Either meet or exceed the requirements of "The Misuse of Drugs (Safe Custody) Regulations 1973". 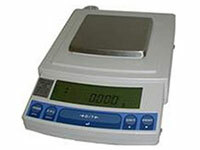 Either meet or exceed testing to BS 2281. Are fitted with either a 7 lever mortice dead lock or a double bitted 12 lever mortice lock. 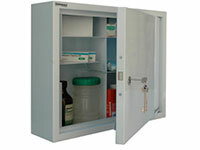 The Hazardous Storage Cabinets are designed to comply with UK regulations. All cabinets featured are of welded construction, supplied with drip trays and warning labels.